Paparazzi Princesses in stores now! Best musicians on the planet!! Young Muuula baby!! 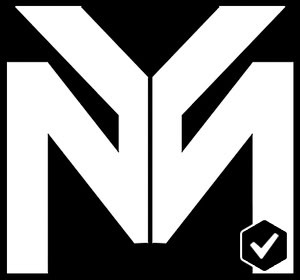 This is the offical Tagged.com profile for Lil Wayne's Young Money Entertainment! Add us now!